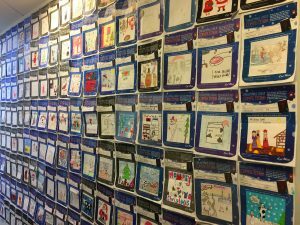 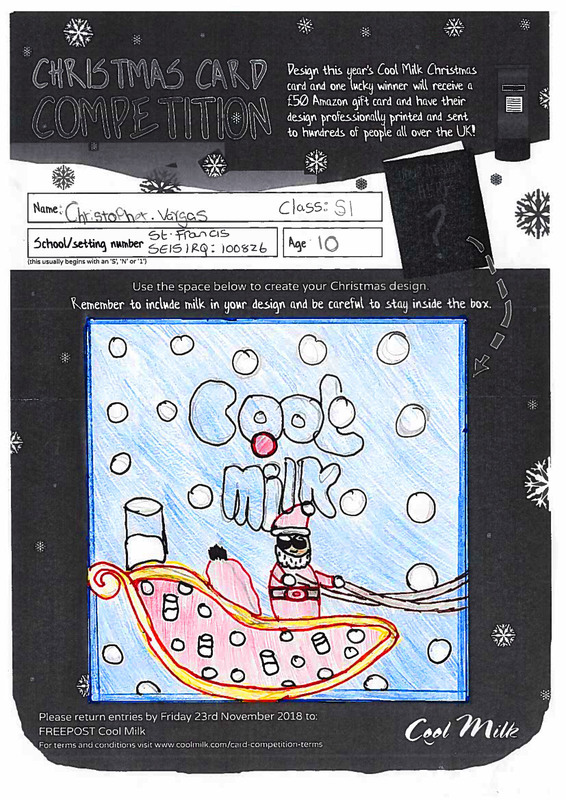 We asked schools served by Cool Milk across the UK to send in their creative Christmas card designs – and they didn’t disappoint! 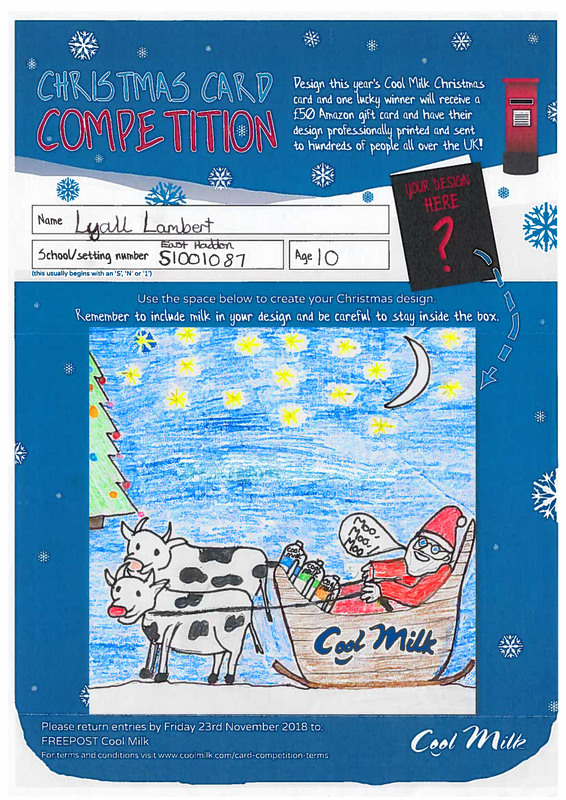 Lyall Lambert, age 10, from East Haddon Church of England Primary School. 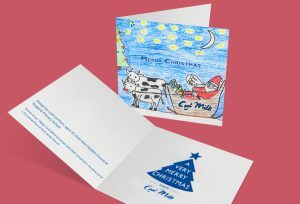 Lyall has won a £50 Amazon gift card, as well as the opportunity to have their design professionally printed and sent out to selected Cool Milk contacts, partners, and dairies nationwide. 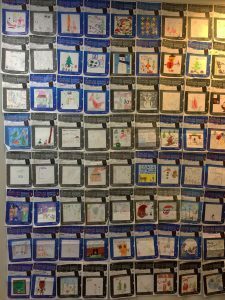 We’ll also send copies to Lyall and the school to save or share out among family and friends. 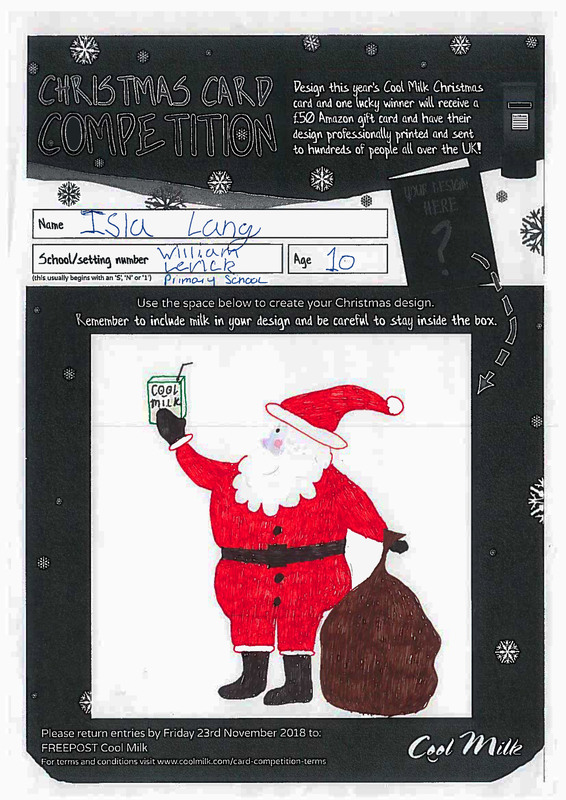 Isla Lang, age 10, from William Levick Primary School. 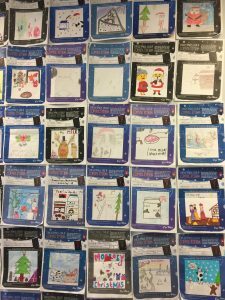 Both of our runners-up will receive a £25 Amazon gift card.